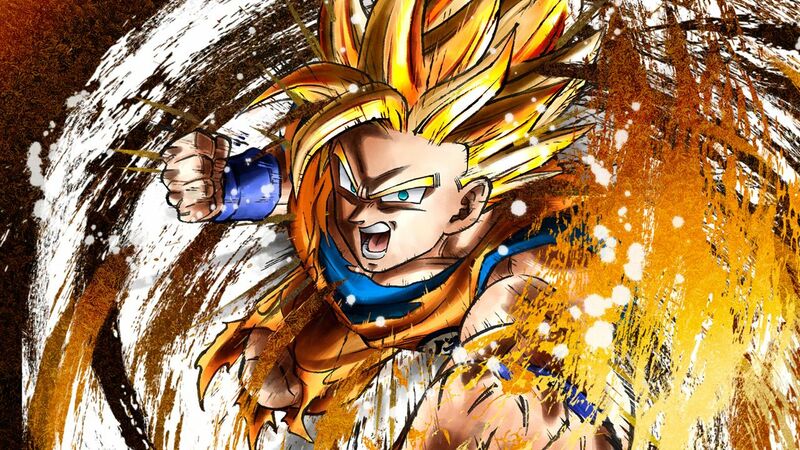 Just when players thought the frenetic fighting action in DRAGON BALL FighterZ could not reach higher levels, we bring six more characters into the fight with the DRAGON BALL FighterZ - FighterZ Pass 2. 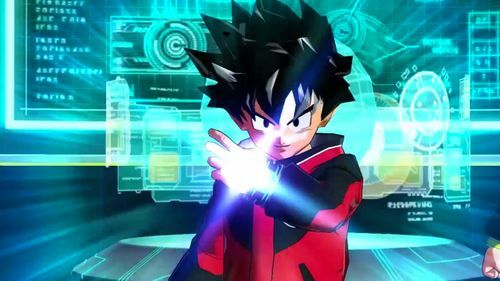 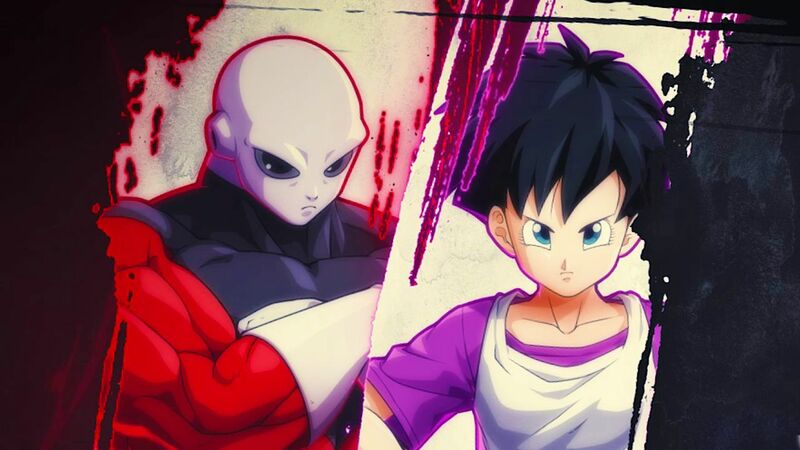 Literally kicking things off in the new FighterZ Pass 2 will be the arrival of Jiren and Videl who are joining the rest of the DRAGON BALL FighterZ on January 31. 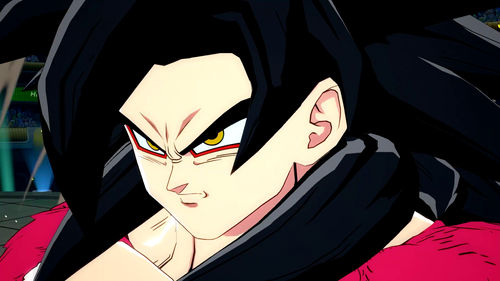 Gogeta (SSGSS) and Broly (DBS) from the movie Dragon Ball Super: Broly will be coming soon. 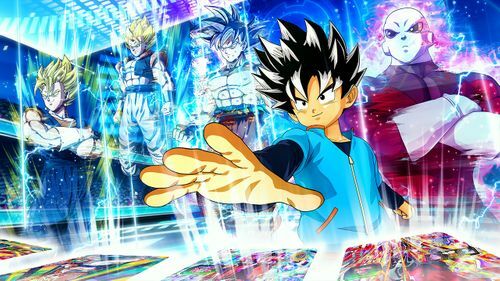 We also hope to see you next season to follow the second Dragon Ball FighterZ World Tour!